Harrisonburg, Virginia is an independent city located in the central Shenandoah Valley region of Virginia. Harrisonburg is located right along Interstate 81 and is only two hours away from both Richmond, Virginia and Washington, D.C. Harrisonburg is recognized as the county seat for Rockingham County. The City of Harrisonburg operates under a council-manager form of government which combines elected officials in the form of a governing body with an appointed local government manager. The City Manager then oversees the delivery of public services through the city departments. Each city department then has a role in how services are provided to the citizens. 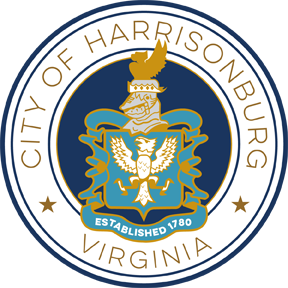 Use the links below to learn more about the city departments, city government, and the City of Harrisonburg. Harrisonburg At-A-Glance - population, demographics, etc. View Larger Map of Harrisonburg.